Today’s advertising model relies on viewers to remember what they saw and then subsequently search for the website or go to a physical store; neither of which is immediate nor convenient. The resulting time lag between ad view and purchase accessibility dramatically impacts sales conversion. Advertisers and content providers have very limited capability to engage users at the time and place of viewing the content. Advertisers do not currently have accurate means of determining who was attracted to their ad, who wants to know more or who is prepared to purchase based on seeing the ad. The industry desperately seeks to measure such attribution. Consumers want to use their phone as their standard payment device. Paradoxically, today’s “mobile payment” offerings are largely limited to in-store, at the POS. No existing technology offers instant gratification by purchasing or respond to a call-to-action directly from the ad, wherever one may be. The Soundpays patent-pending technology creates an advanced advertiser:consumer engagement capability, complete with a new commerce channel: one that eliminates friction between impulse and purchase. The solution directly connects the user to any source of advertising or broadcast content, from any location, using any phone type at any time. 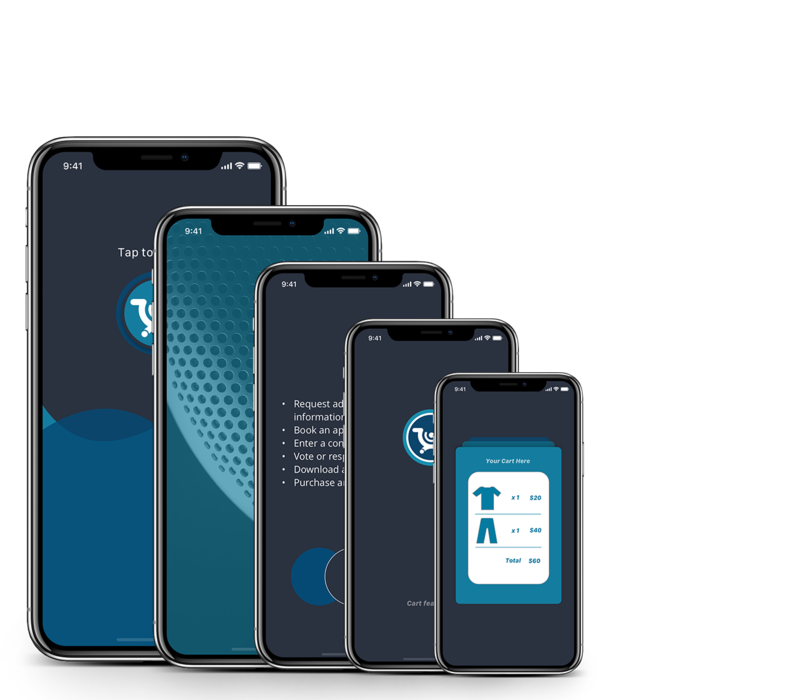 This allows for “in the power of the moment” engagement and takes “mobile payments” beyond store-based POS readers to a true mobile landscape. The technology profoundly impacts current advertising models by allowing advertisers to provide actionable offers from within their ads, understand which viewer profiles are inclined to respond to the ads (in search of supplemental information or calls to action), and, of course, realize product sales directly from their advertising content. 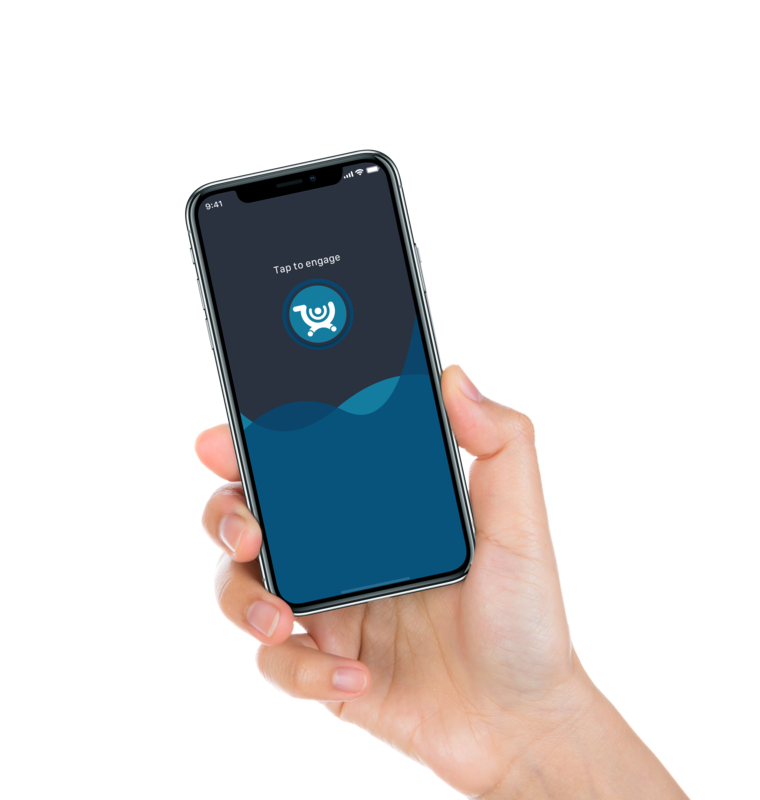 Soundpays is a mobile engagement solution that utilizes ultrasonic sound wave technology to deliver information directly from advertising or broadcast content to the mobile device. The solution allows users to engage with content in real time to receive supplemental information or respond to call-to-action options, including instant, single-touch purchases from an ad, while viewing an ad; whether it be on TV, Online or digital signage. Soundpays has identified issues with present-day technology capabilities for engaging, attribution tracking and mobile payments, and is designing this new engagement category to solve them. Ultrasonic technology is changing the marketing, digital, broadcast, and signage space, and understandably, there is a ton of questions. Thankfully, we blog on the regular to educate you (and ourselves!). © 2019 2018 Soundpays Inc. Ultrasonic Vibes Only.